Dr. Brekhman’s formula, the ultimate combination of adaptogens — helps bring the body up to its optimum level of well-being to protect itself from the negative effects of stress. Stress not only steals vitality, health, and energy — stress undermines performance. Prime 1 works to improve the function of every cell in the body, all at the same time. The body — better able to cope with stress — can perform on a higher plane. 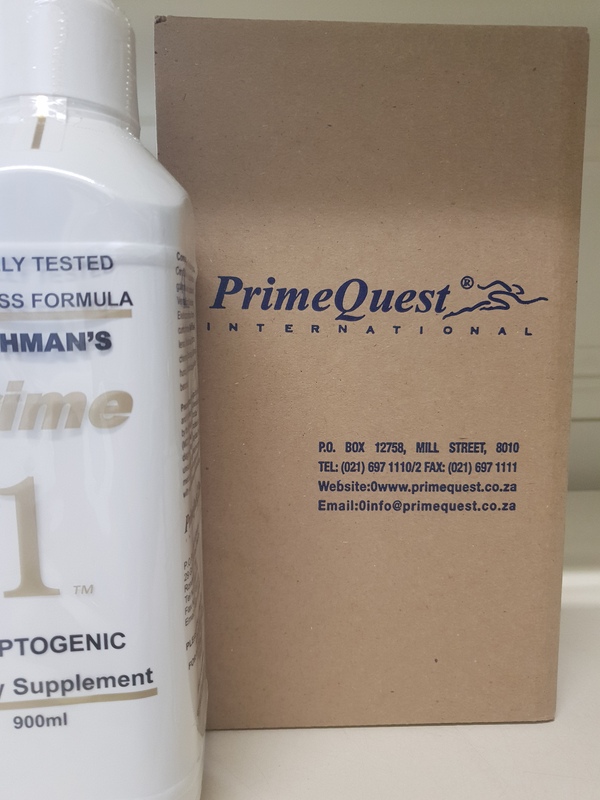 Prime 1 is a liquid herbal food supplement, taken daily. It provides the body what it needs to protect, Balance and normalize its systems to enhance overall health and well-being. It provides the foundation you need to break through to new levels of performance. 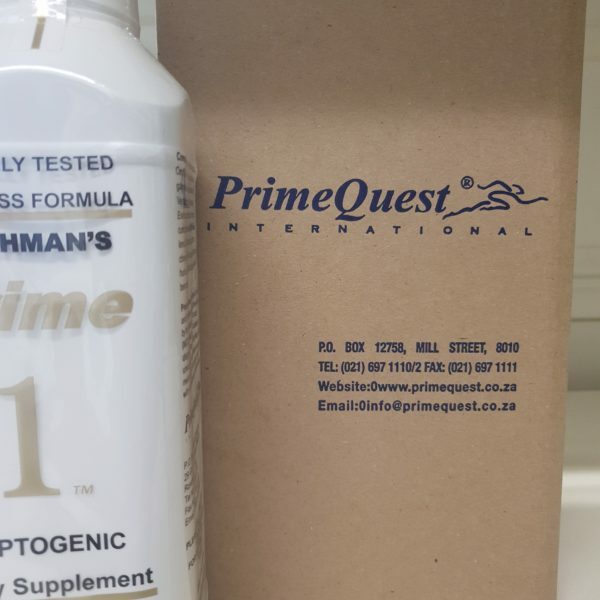 All Prime Quest products are natural, hypo-allergenic, and contain no drugs or banned substances. All ingredients have been recognized and accepted for use in food products; and all products are manufactured under strict quality standards.